Venture Insurance Programs is America's leading underwriting manager for agents and brokers serving golf & country clubs, social clubs, hotels, resort properties and marine risks. 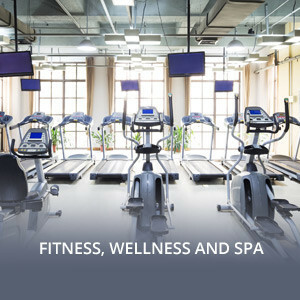 We now offer insurance for fitness, wellness and spa services. Since 1994, Venture Insurance Programs has been a leader in the design, administration and marketing of quality insurance programs to select niche industries. 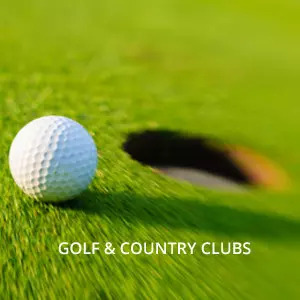 Founded by Philip J. Harvey to address the unique needs of the golf and country club industry, Venture now serves city and social clubs; resorts and hotels, hunting & fishing lodges and blue/brown water marine risks. Our PREFERRED CLUB program insures over 1,800 golf & country clubs. The program started in 1994 and insures more than 40% of the top 100 golf & country clubs in the U.S. (source: golfdigest.com). 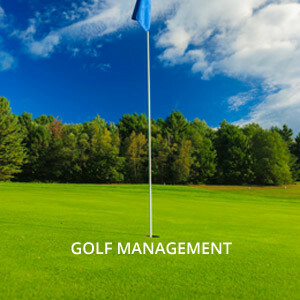 Our PREFERRED CLUB program insures more than 40 golf management companies including 7 of the top 18 (source: golfinc.com). 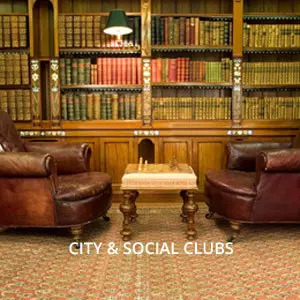 Our PREFERRED CLUB program is also a leading insurer of upscale City, Social and Athletic Clubs including 5 of the top 20 (source: John Sibbald Assoc, Inc.). 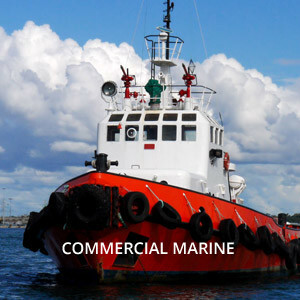 Our marine program insures brown water commercial risks including supply, utility, crew, tugs, barges and workboats. SUITELIFE is the fastest-growing hotel and resort program available to brokers. 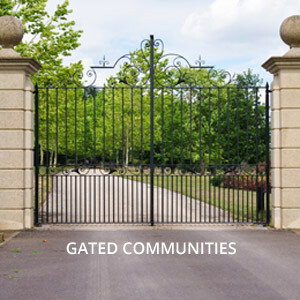 It also insures gated communities and other lodging risks. FITLIFE provides exclusive access to Zurich’s market-leading coverage for health clubs, fitness studios and spas. Premier club package for private City, Athletic and other upscale social clubs. Newly expanded program features proven underwriting team and exclusive marine market access. Premier insurance products and services for health clubs, fitness studios and spas. 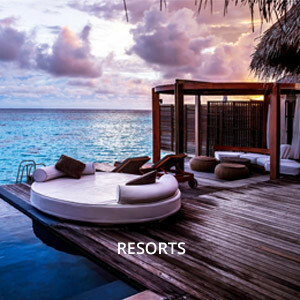 Market leading package for Lifestyle & Leisure hotels. Market leading package is ideal for private resort and gated communities with homeowners Associations (HOAs). Industry leading package for private golf clubs and upscale daily fee courses; Insuring over 1,800 golf courses. Market leading package insuring 7 of the top 18 multi-course owners (MCOs) and 40+ MCOs total. 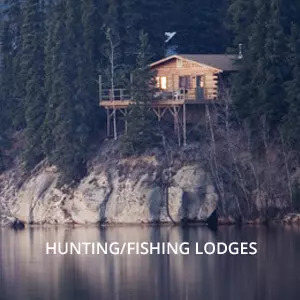 The first choice for resorts, lodges, plantations and private clubs whose primary focus is on hunting and fishing. Industry leading package featuring multiple markets for upscale resorts with a host of onsite amenities.